I thought I'd share with you all a recent fancy dress outfit that aptly showcases my design skills.. Although this was for a Halloween party at university, I decided to opt for something slightly more original than the standard witch or cat costume. It's safe to say I was the only person dressed as a bag of Jelly Beans. It's amazing what a bin liner and balloons can do! RSM Software is a provider of mainframe software solutions aimed at helping IT managers to gain critical information about their mainframe status. RSM Software engaged Parkhouse Evans Ltd and CPB Creative to help them to develop a brand new identity for their software offering. There are three products which allow mainframe managers to gain realtime data about their system, whilst at the same time be able to use a GUI format to be able to manage the mainframe software (ZEN) historically this has been done via traditional 'green screen' interfaces. RSM Software have developed an easy to use graphic user interface which makes this process much easier. Our remit was to develop a new branding, plus a new website and a range of promotional and exhibition graphics. The entire project was implemented over a three month period and the finished collateral was delivered on budget and on time. 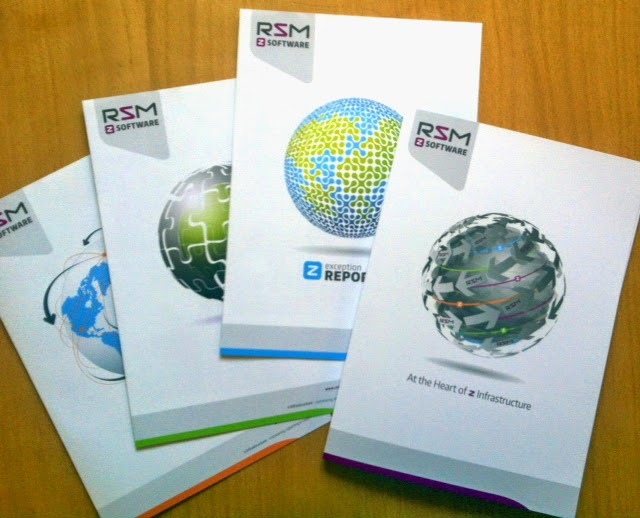 To see the RSM Software website please click here, or if you have a project you need help with, please call us on 01332 29114 or email us here. Mainframes - why do we need them...? 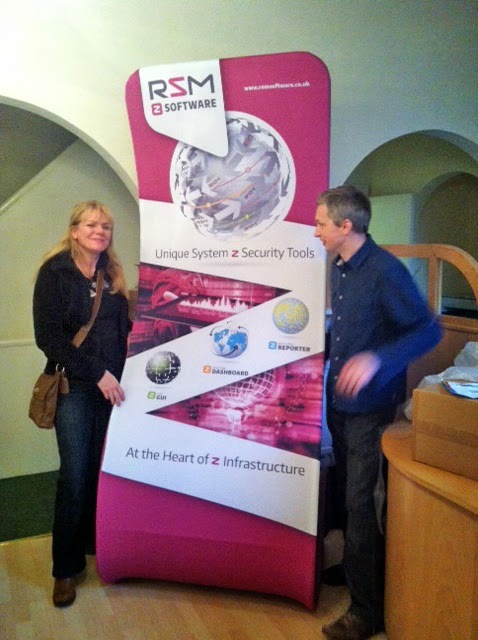 RSM are world leaders in mainframe technology. The mainframe computer provides the backbone for virtually all mission critical systems. Typically banking, government, MOD etc. The mainframe is perhaps the least talked about, yet is the most significant technology which powers nearly everything. You buy off Amazon - mainframe powers that. You get a tax return - oops - mainframe again. You search for a person - mainframe. Quite simply, the world would fall apart without this technology. 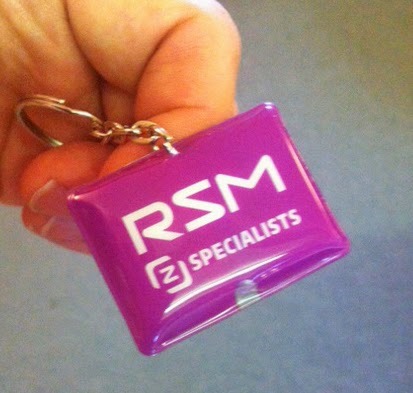 So when we were approached by RSM to help them to develop their new brand and website we were excited by the prospect of helping a specialist company. The work comprised a range of items including new ID, stationery, cards, sales literature, and of course a new website. We also developed a range of exhibition graphics and some animations too. 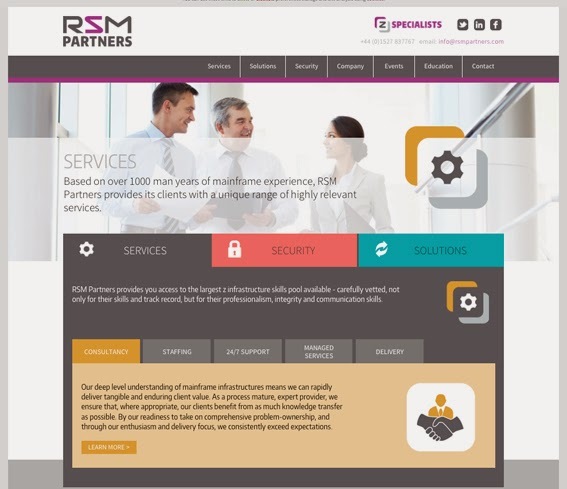 To visit the new RSM Partner website please click here or if you prefer to talk about your own project, please give us a call on 01332 291141 and we will be happy to help.